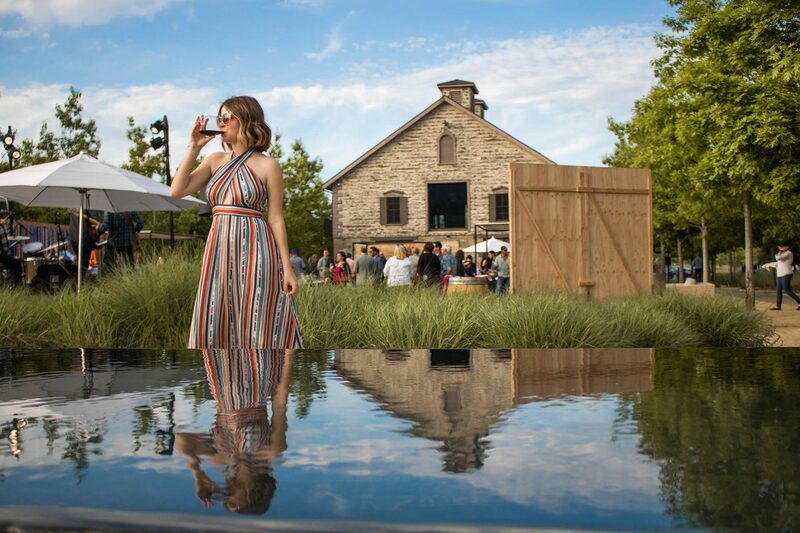 Let’s talk all Napa Valley! 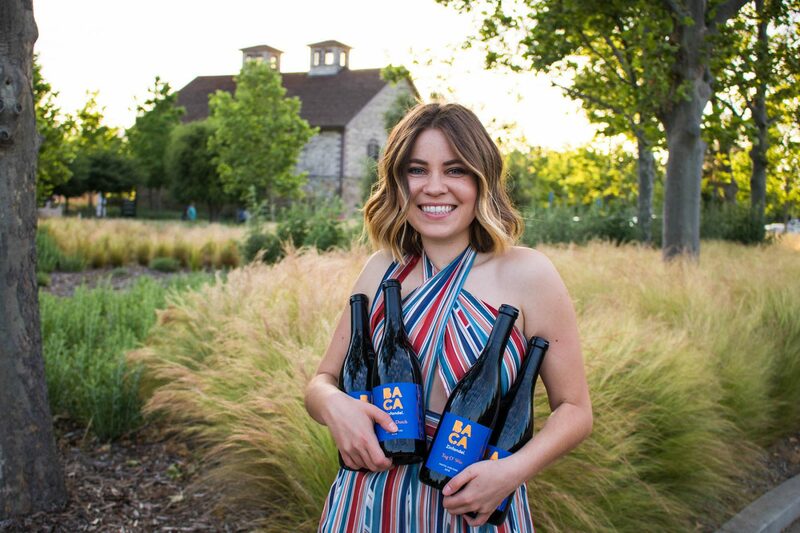 Today I’m taking you behind the scenes of the BACA Wines Release Party that I got to be a part of earlier this month. 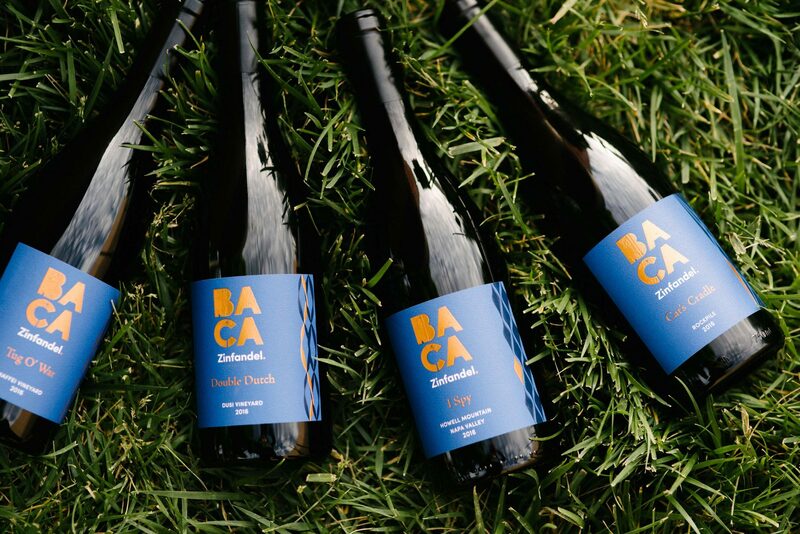 Haven’t heard of BACA wines yet? Trust me, soon enough you’re going to see it EVERYWHERE. Back to the beginning. 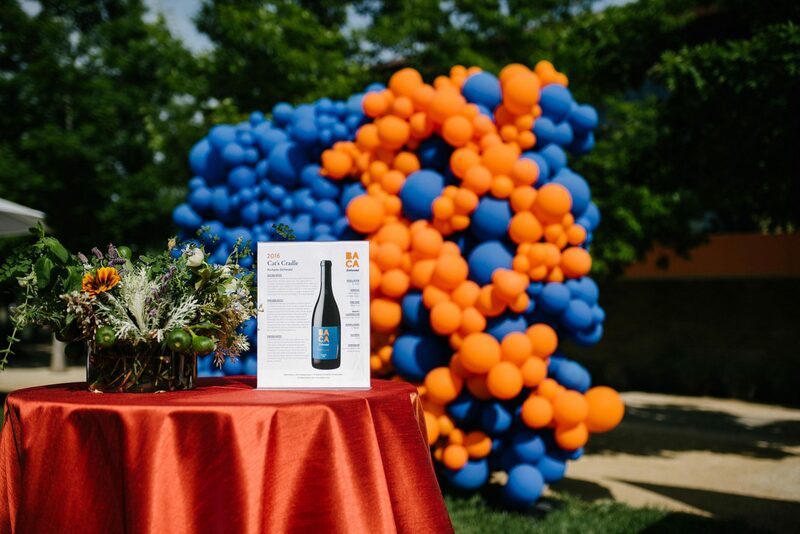 When I got an invitation from the Hall Wines family, the event was labeled as a Classified Launch Party, meaning there would be an unveiling of a new wine brand the day of. Sounds intriguing, right? 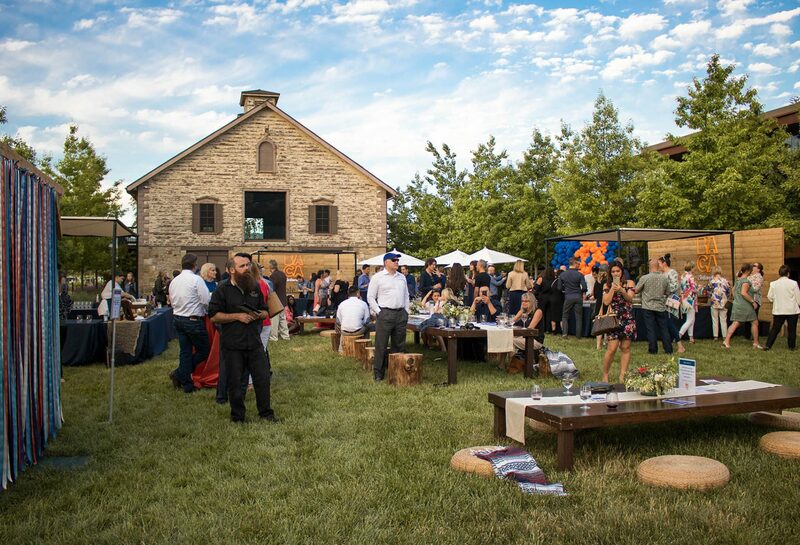 Given that it was my first time visiting the Hall Winery, I was already quite excited for this event! Can you imagine it only got better from there? 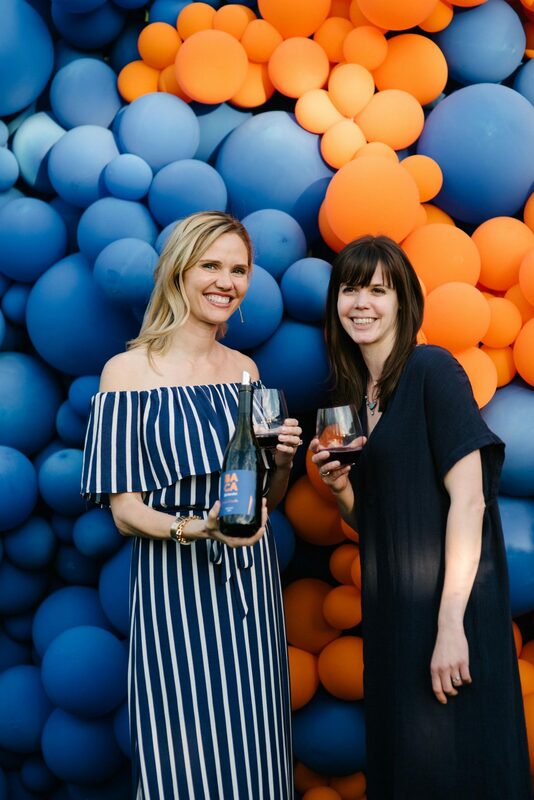 When we arrived at the event, the first 30 minutes of the release party were meant for mingling, tasting and of course – guessing what kind of varietal we’re there for. Then we got to hear the speech from the legend herself, Kathryn Hall, followed by the new wine brand announcement. 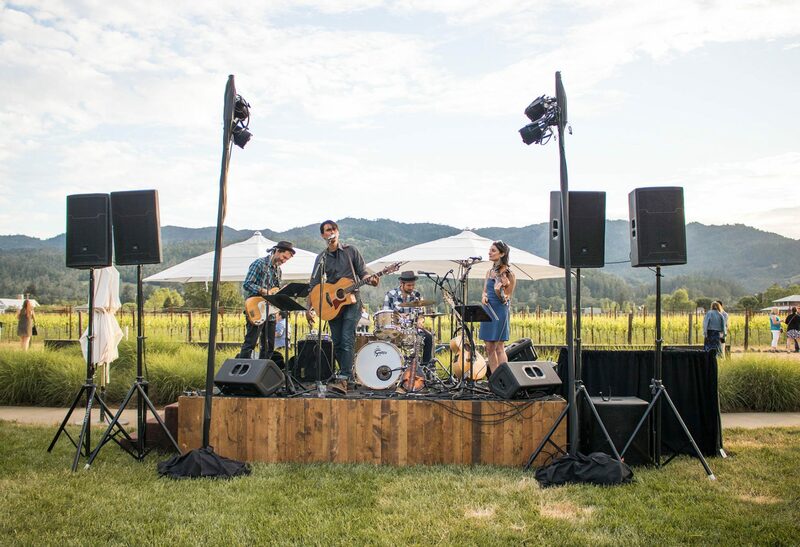 Drum roll please… Let me introduce you to the star of the event – Baca Wines! 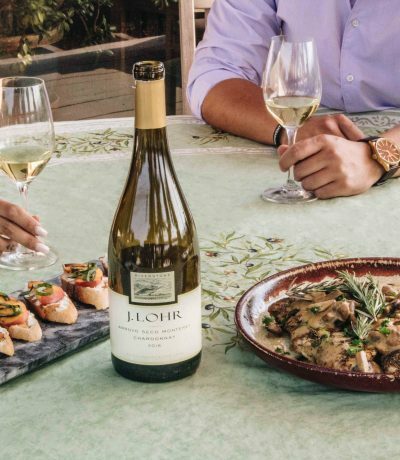 It’s the new brand from the makers of HALL & WALT Wines, two of the leading luxury Cabernet and Pinot producers in the Country. The varietal we were there for turned out to be Zinfandel and it was a refreshing take on a California classic. 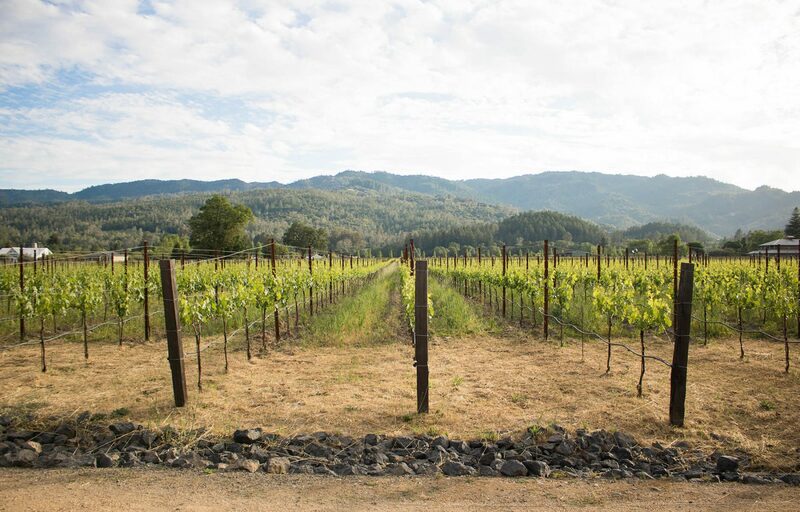 BACA really showed us how versatile Zinfandel can be! From the left: Jennifer Brown (Director of BACA) and Alison Frichtl Hollister (Winemaker). 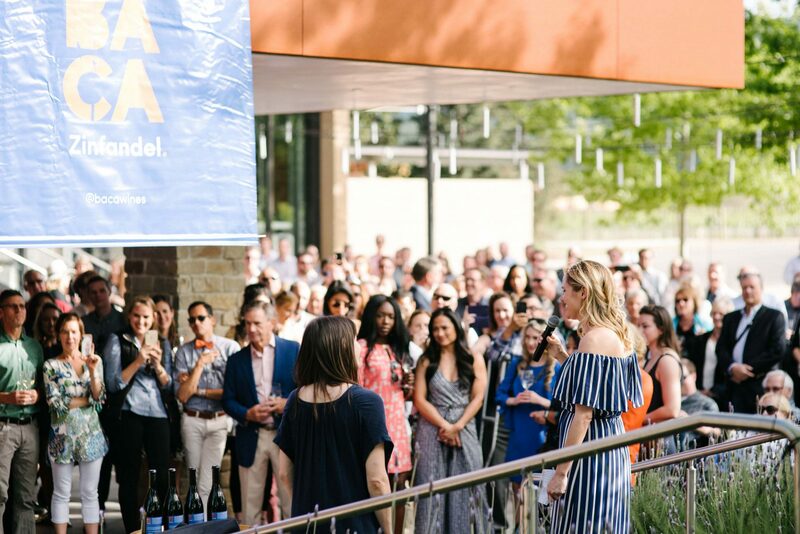 This intimate launch event included live music, adventure-based activities and farm-to-table bites. 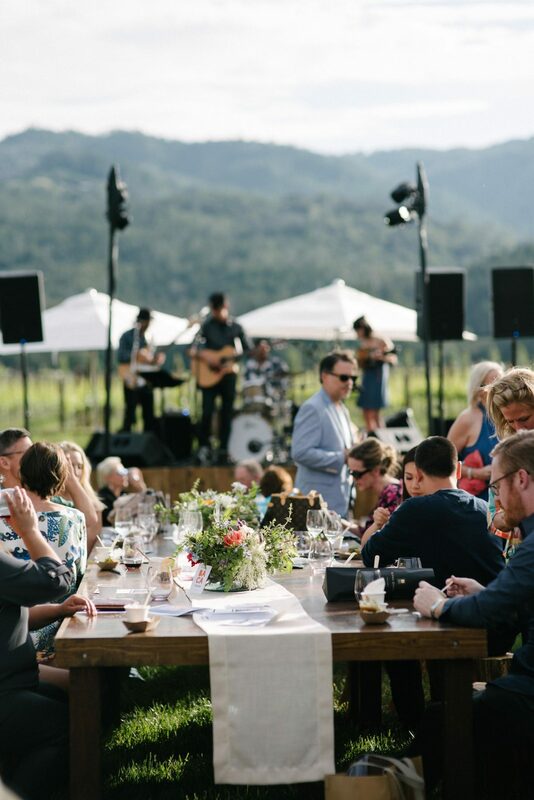 We truly enjoyed wines paired with experiences, which is what BACA wines are all about! Apart from this truly exceptional modern Zinfandel wine brand, I need to mention one more thing that impressed me A LOT at this event. BRANDING! From the message, setting to all the colors and the whole approach, as a millennial and digital content creator I truly appreciated all the details and work that went into this launch. Needless to say, I strongly believe that whenever you come across BACA wines, you will feel the same way. A quick shoutout to my amazing boyfriend who aways kills it in the photography department. Couldn’t do it without you, babe! 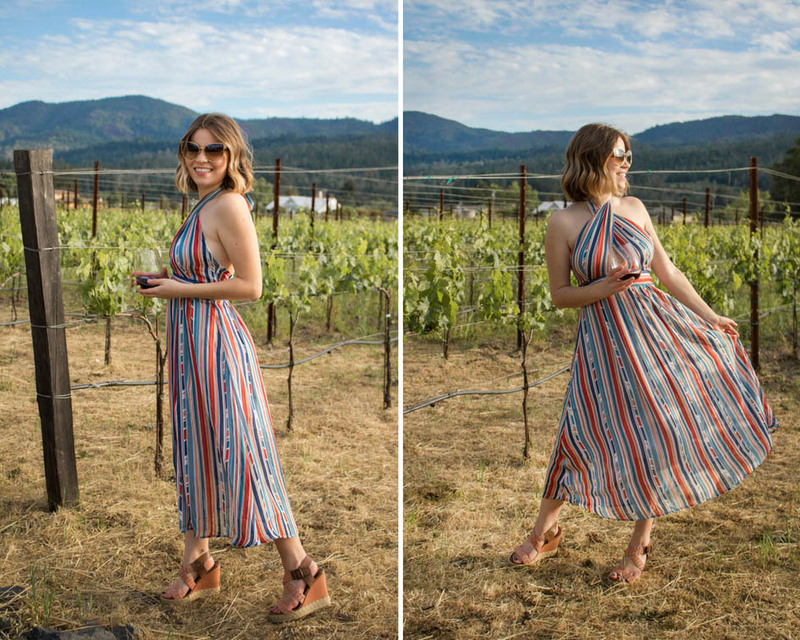 On another note, can you imagine I showed up dressed VERY on brand without even knowing what BACA Wines are going to be all about? It was the funniest thing! 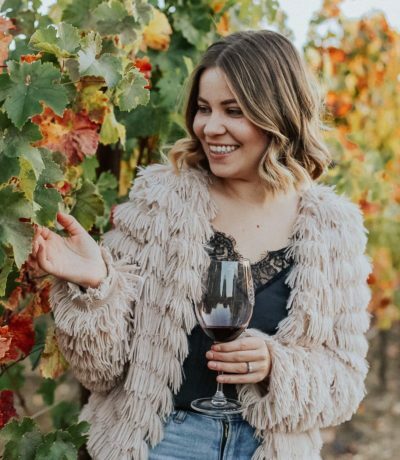 this amazing wine brand release! This looks like such a fun time! I love your dress and those shoes! This looks so much fun! I love wine-tasting events like this. I mean, who doesn’t? Anyway, your dress is so gorgeous on you dear. Pretty stripes! I love this dress! (can’t believe though that you had no idea about brand colors before:p). Would totally wear on the July 4th! 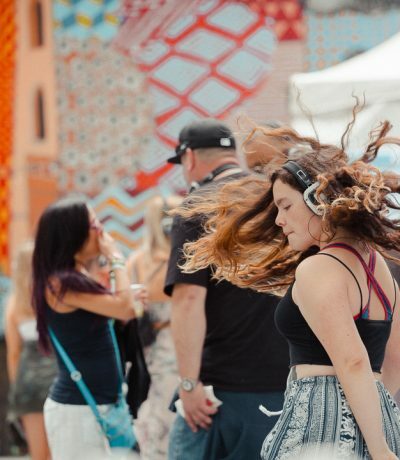 These photos are amazing and the event looks like so much fun! I love that your dress matched so well! omg looked so fun and cute! 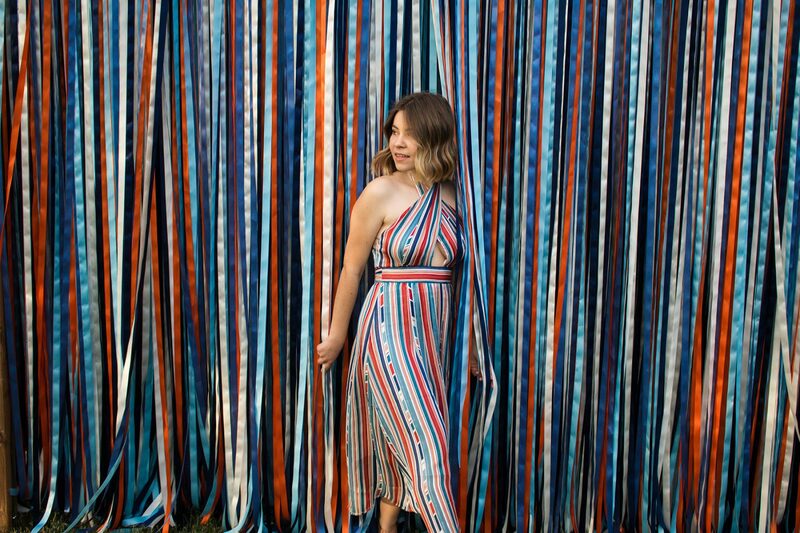 You look divine in that striped maxi and what a great event and backdrop too. Love your hair as well! Welcome by my blog too and join my style linkup every Thursday. Thanks.